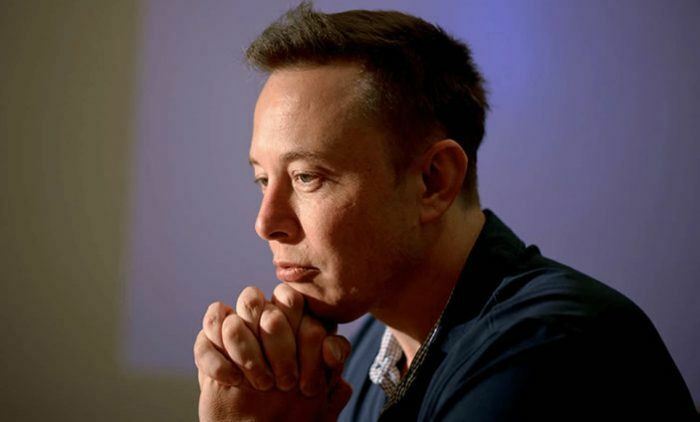 Elon Musk has decided to resign as the chairman of Tesla, and a fine of $20 million has been imposed on the electric car maker company as per the settlement reached with the U.S. Securities and Exchange Commission. 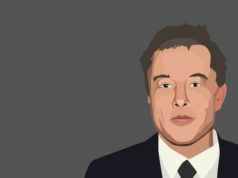 The SEC complained on Thursday that Musk lied in his series of tweets related to taking Tesla private at $420 per share. Musk also said that the funding had been secured. The news caused an instability in the shares of the company, and the shareholders were not happy with the tweet. According to the settlement, Musk will remain the CEO of the company and will participate in the board meeting but not as a chairman. He has also agreed to not contest for the position of chairman for the next three years. Tesla will appoint an independent chairman and Musk does not have to admit any allegations as per the settlement. 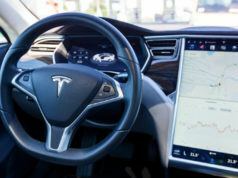 In addition to it, Tesla is liable to pay a fine of $20 million for its inability to disclose the controls and procedures related to the ‘taking private’ tweet of Musk. The decision will foresee a new line of management and Musk will be further restricted on tweeting about Tesla. 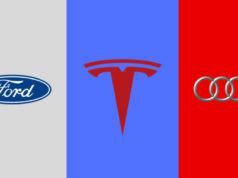 Electric Cars Race: Audi vs Tesla vs Ford — The Ultimate Winner?